Denmark will participate in Eurovision Choir of the Year 2019. 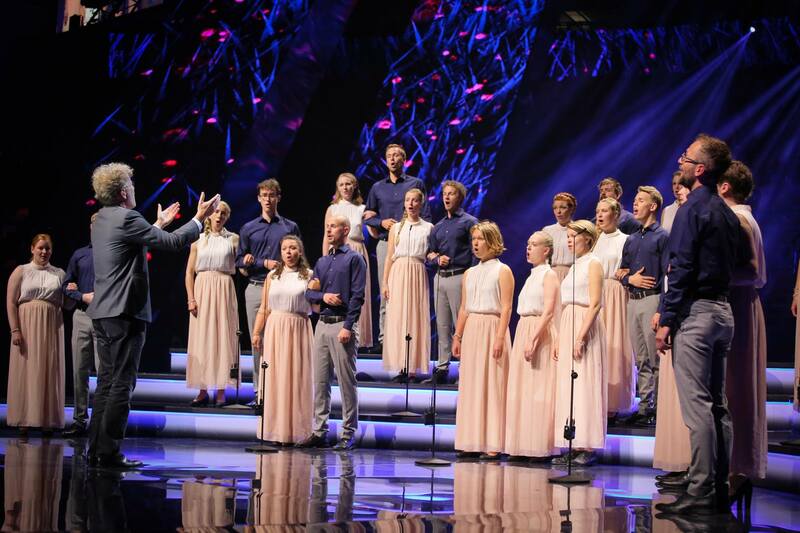 The European Broadcasting Union have confirmed that Denmark will participate in the 2019 edition of Eurovision Choir of The Year, bringing the total number of participants up to eleven. Danish broadcaster DR had been in talks with the EBU, as they were originally not planning on taking part.